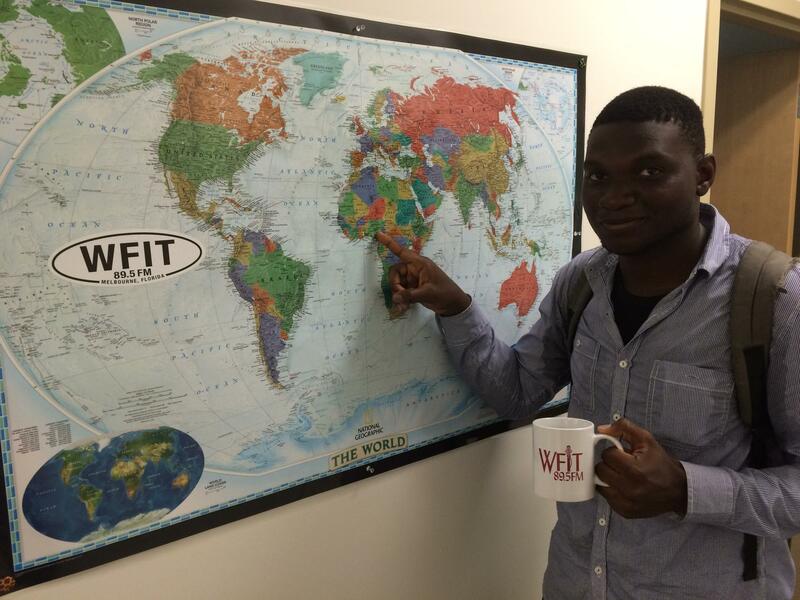 Theophilus Oguche, an international student from Nigeria, is majoring in Aerospace Engineering at Florida Tech. He has particularly enjoyed the aerospace engineering courses in aerodynamics and flight design. He hopes to one day become a pilot and either work as a test pilot and / or an instructor in the aerospace engineering career field. Thank you, Theo, for taking the time to participate in a Florida Tech International Student Spotlight. 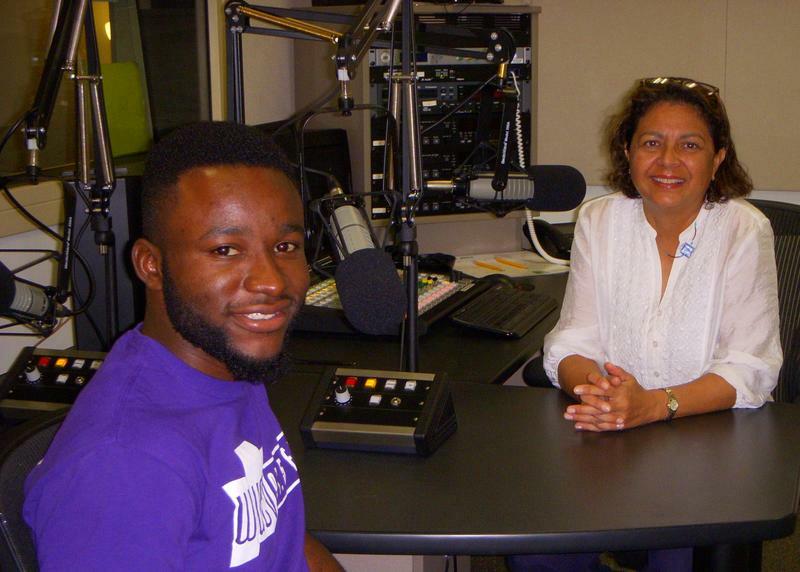 Interview with Theophilus Oguche, an international student from Nigeria, majoring in Aerospace Engineering at Florida Tech. 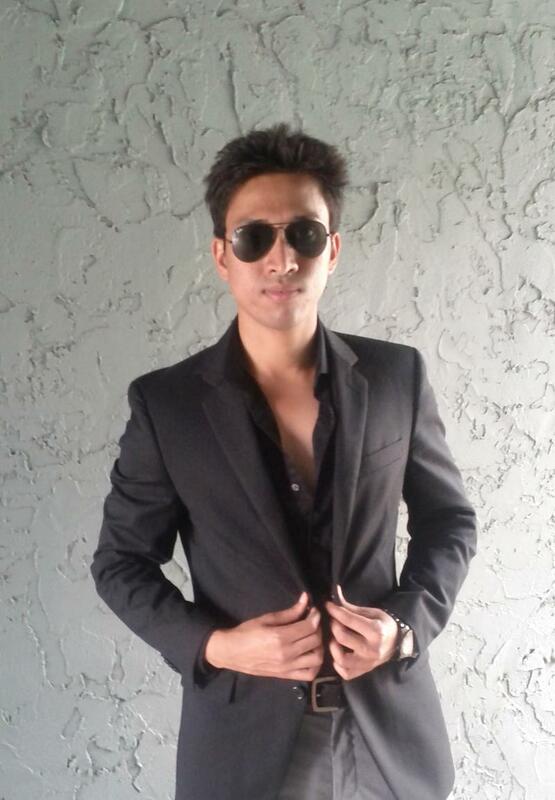 Ruhaan Eskander was born and raised in the United Arab Emirates (UAE).